Runlimited LLC – Page 25 – ..helping your event succeed ! Happy New Year to all! 2013 is shaping up to be another strong year for racing in the Fort Collins/Northern Colorado Area! Our first race that we time is the Sweetheart 4 mile race put on by the Loveland Roadrunners. It will be run on Saturday February 16th starting at 10:00 am. The big news here is the course will be returned to the more traditional route that runs around Lake Loveland and starts and finishes at Loveland High School. Next up is the Sharin’ O’ the Green 5K. 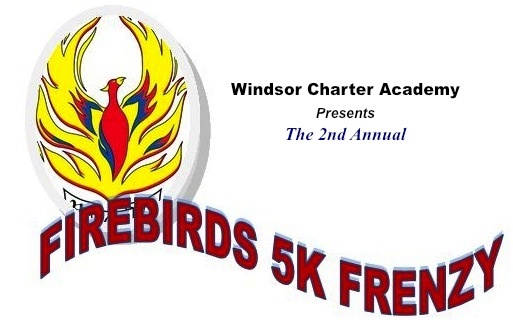 This flat fast 5k is put on by Partner’s Mentoring Youth. The big news here again is a course change. 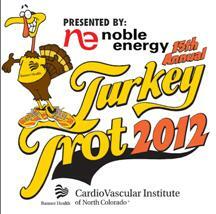 This year the race will move back to the traditional course that starts and finishes at the Fort Collins Library Park. 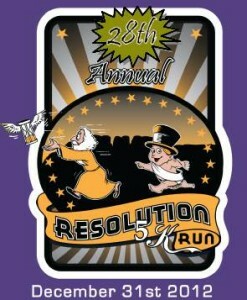 The race will be run on Saturday March 16th. Race start is 8:30 am. For more race information check our race calendar under EVENTS. Cheers and have a great year of running and racing! .. Results now posted .. If “See Timer” is posted next to your bib number please contact Runlimited Timing using the Solution Desk.